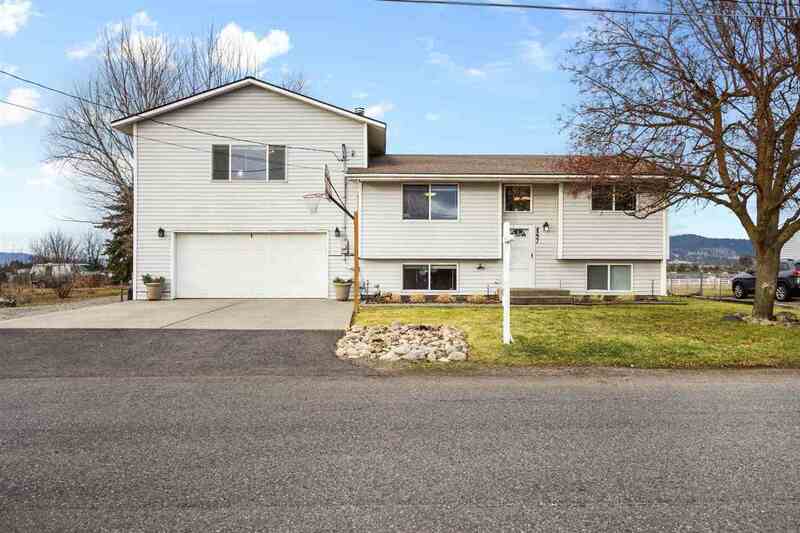 4221 N Stevenson Rd, Otis Orchards, WA.| MLS# 201828299 | Cooper Realty Services (509) 599-1111 | Spokane WA Real Estate | Contact us to request more information about our Homes for Sale in the Spokane WA area. Situated on 1.3 acres close to town this property makes for great horse property! The home boasts over 2300 sqft with 5 bedrooms and 3 completely remodeled baths including a master bedroom w/ walk-in clst & bath including a walk-in shower.. The living room is oversized and offers plenty of space for guests. You&apos;ll love the cabinet space the kitchen has to offer including the pantry. The yard is amazing w/ room for your RV & includes a spacious deck leading to a large area set up for those late night fires. Selling Office: Windermere Coeur D&apos;alene Realty, Inc.